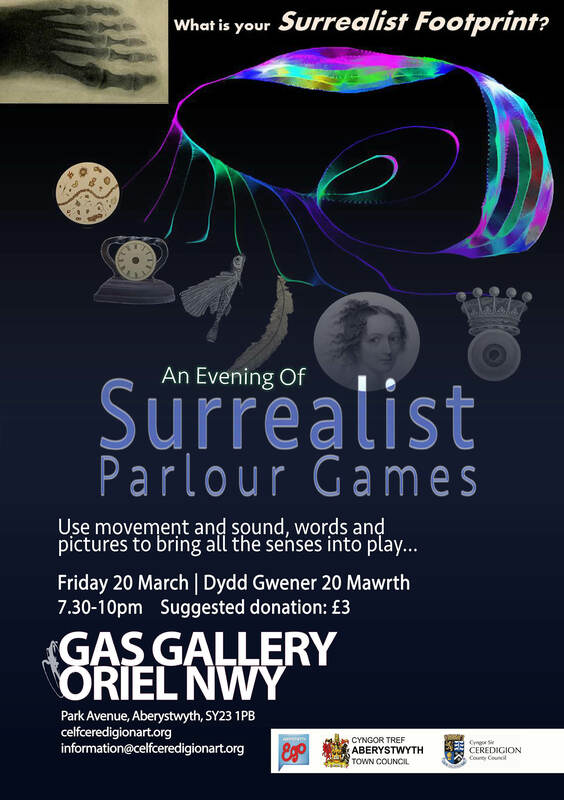 Coming up on Friday 20th March, step out onto another Surrealist journey. Come along at 7:30pm to the Gas Gallery, Park Avenue, Aberystwyth. Who knows where you will end up? For a more detailed view of Surrealism in Wales, including the activities at the gallery, please pick up the latest issue of Planet Magazine and read the article by David Greenslade, one of Wales’ foremost poets and Surrealists. Read an excerpt from the article. 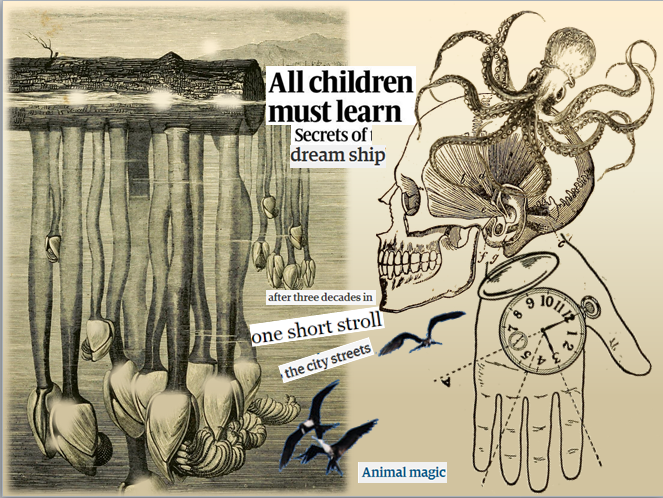 Learn the secrets of dreamship! 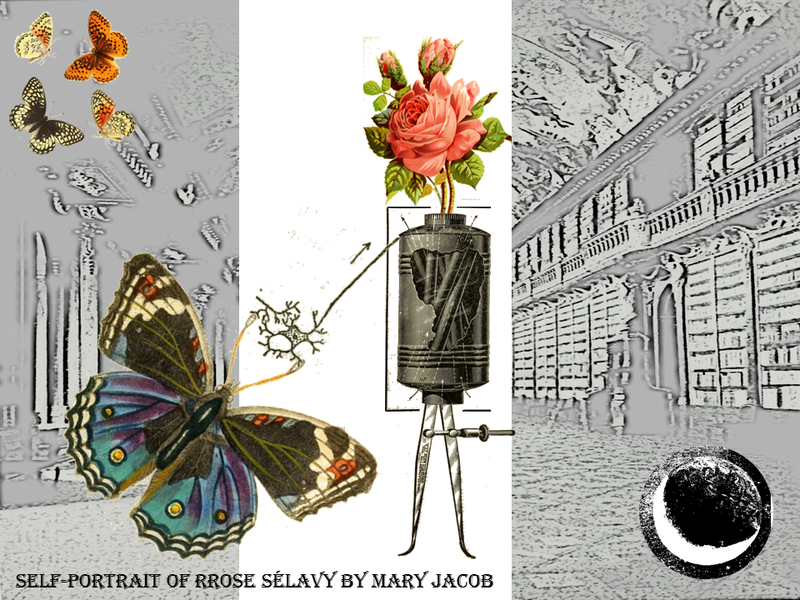 Come with us on a Surrealist search for the marvelous in the spirit of collaborative play. Upcoming dates are: 20th Feb and 20th March 7:30-10:00pm at the Gas Gallery, Park Avenue, Aberystwyth.